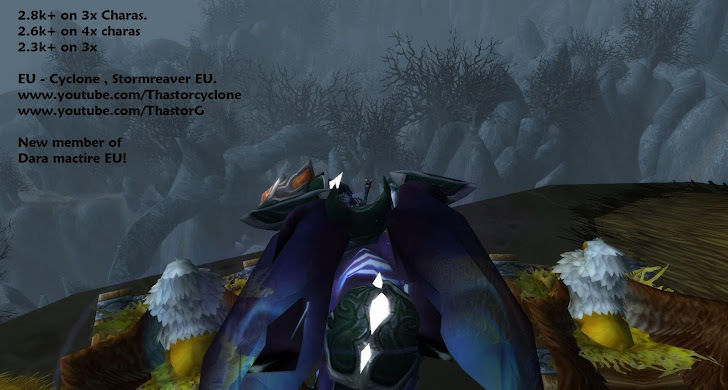 Walking through walls in arena, Gladiator warrior Thastor arenas Also gladiator shaman POV at end. Happy new year from thastor! Teema: Hento ote. Teeman kuvien tekijä: enot-poloskun. Sisällön tarjoaa Blogger.